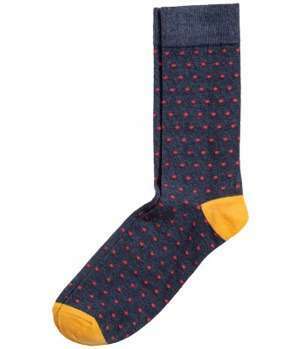 Socks are a subtle way of adding a surprise element to your getup. With all the prints, patterns, and colors available in the market, it's an easy way to bring out your personality and style without having to succumb to overwhelming trends. 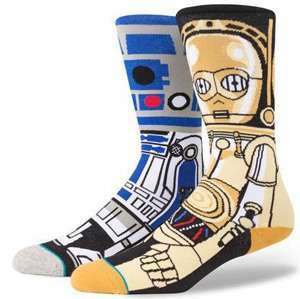 Opting for a fun pair of socks can easily bring an outfit to life. 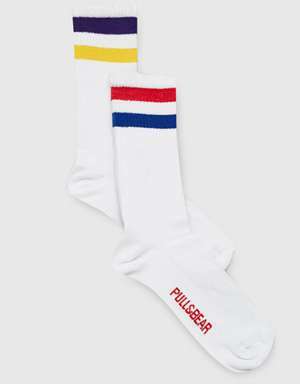 Here are six sock-tastic suggestions to add to your everyday arsenal. Just make sure you keep them stink-free. 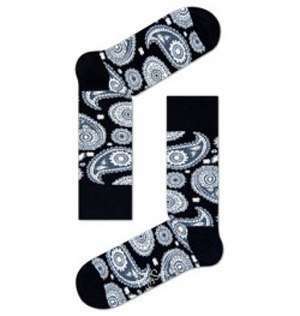 If you’re new to this whole sock trend, don’t get crazy right away. It never hurts to stick with a classic polka dot pattern. 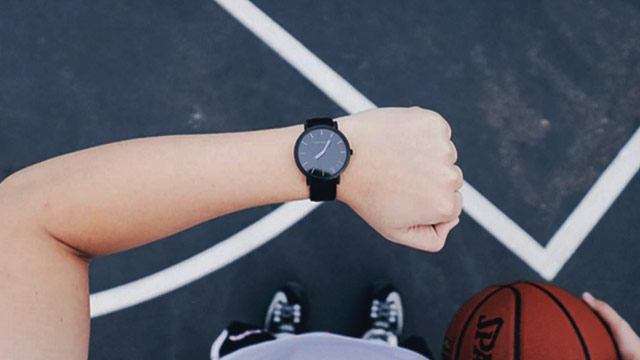 They're simple, but add just enough flair to keep your OOTD on point. Nintendo geeks need this in their life RN! 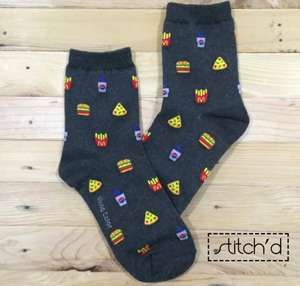 Wear your love for junk food on you, err, feet. 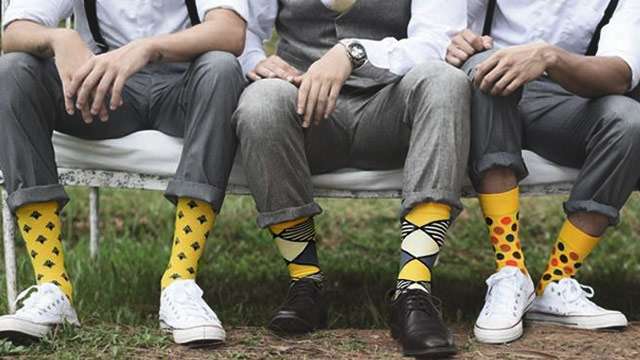 This pair proves that you can be bold with your sock choice without resorting to color. Who says you have to wear the same socks on your feet? They will grab attention from across the room, guaranteed. Yoda will approve. 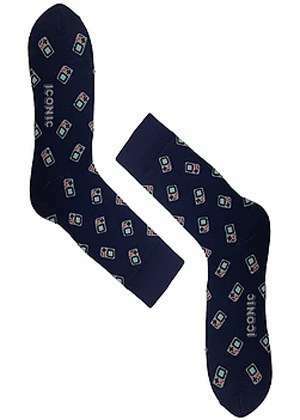 These retro-inspired socks are perfect for releasing your inner skater boy.